Click here to submit your professional listing with us. Post jobs here. Testimonials from those who have benefited from our staff's guidance are our best reference. Let us know about you, so we can determine how we can assist you in your career search. Virtual career solutions for multidimensional branding. If you are an unemployed executive in transition, BCS understands your unique needs. 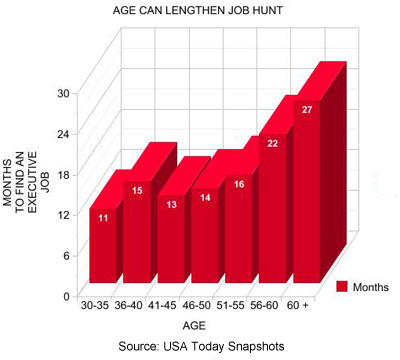 According to a USA Today survey it can take anywhere from 11 to 27 months for a successful executive search campaign.